Come visit us at one of our centers or give us a call. We would be happy to help you and look forward to seeing you! 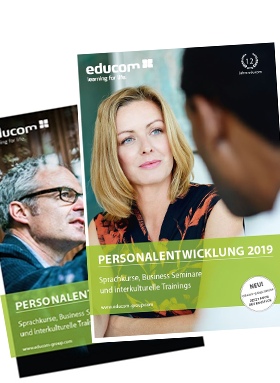 The trainings take place in the seminar rooms of educom GmbH in your area or on your own company premises upon request.